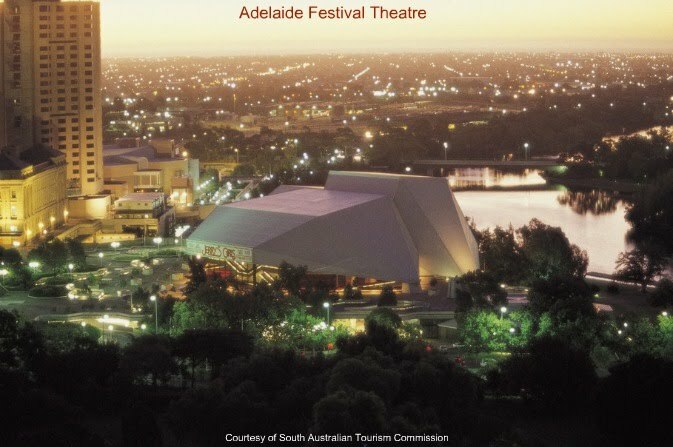 Adelaide,the capital of South Australia, is known as the “city of churches” and has been voted Australia’s most liveable city. Internationally the city is known for its Museums, Galleries and the biennial Arts Festival which brings together some of the world's best performing artists. Sample Music :. Moon River - For The Love Of Music. Royal Automobile Association of South Australia Inc.